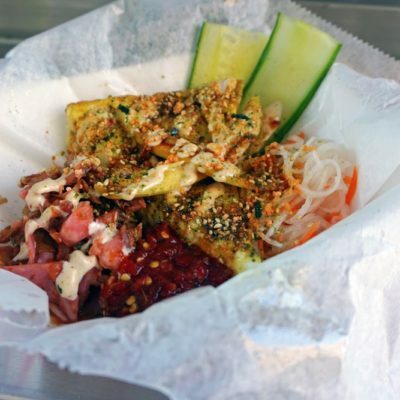 INSANELY DELICIOUS FRENCH-VIETNAMESE BITES OF CRISPY, PICKLY, SPICY, SWEET, TANGY LOVE MADE WITH GOURMET AND LOCAL INGREDIENTS! 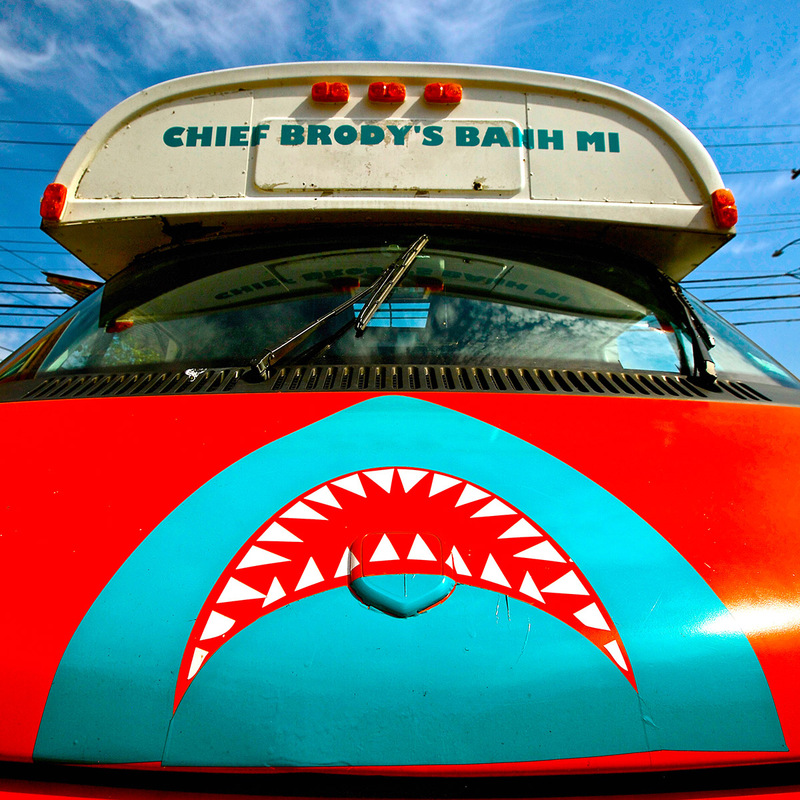 Chief Brody’s Banh Mi is Connecticut’s first-ever banh mi food truck and caterer based in New Haven and beyond! 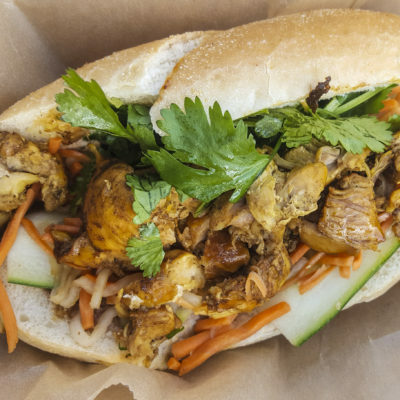 We serve Banh Mi, the unofficial lovechild of Colonial French and Vietnamese cuisines; baguette sandwiches, noodle bowls and more featuring gourmet and locally sourced ingredients. 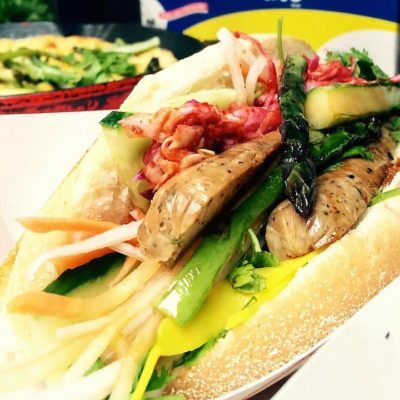 Our banh mi sandwiches feature fresh, crusty baguettes made daily for us in New Haven, filled with a variety of braised meats, vegetarian and vegan fillings, with pickled carrots and daikon, fresh cucumber and cilantro, pate, our signature funky aoili and sweet soy sauces, and add ons like spicy kimchi slaw, jalapeno and pickled mango; striking an addictive balance of crispy, salty, sweet, sour and spicy; so good. 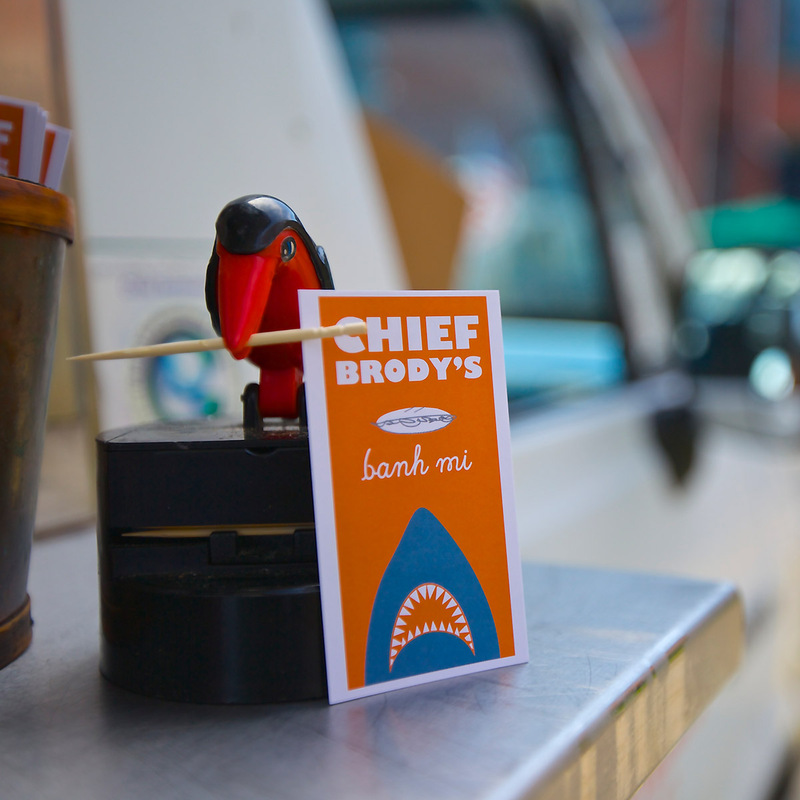 YOU’RE GONNA NEED A BIGGER BITE! 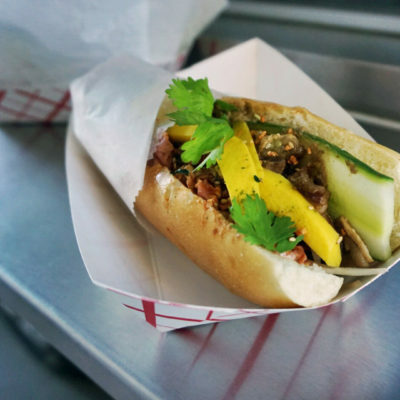 Chef-owner Greg Martell first discovered the Banh Mi sandwich while working as a high-end production caterer and chef in NYC’s China Town and on the Lower East Side. 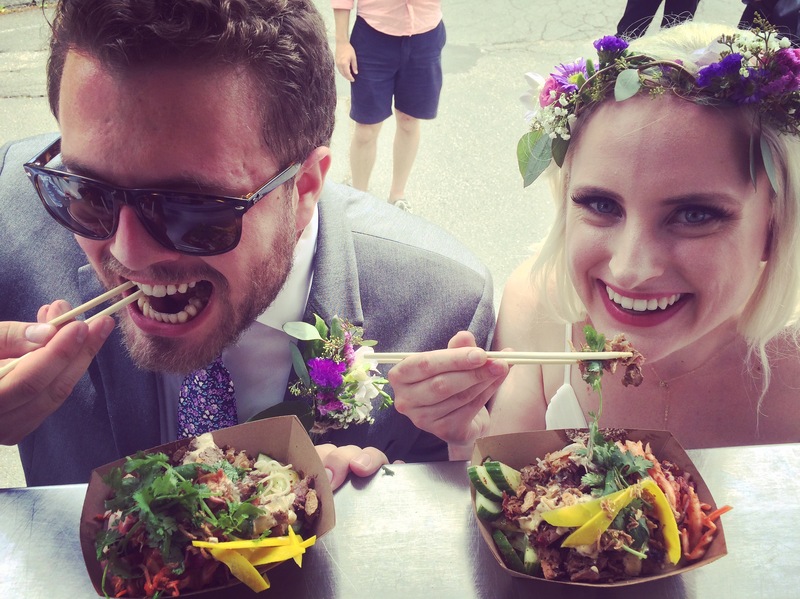 Greg and his now wife, Erica, spent time living between NYC and Montauk, NY, where they shared a love of beach culture and the movie Jaws, and were regulars at the famous “Ditch Witch” food truck at Ditch Plain Beach. 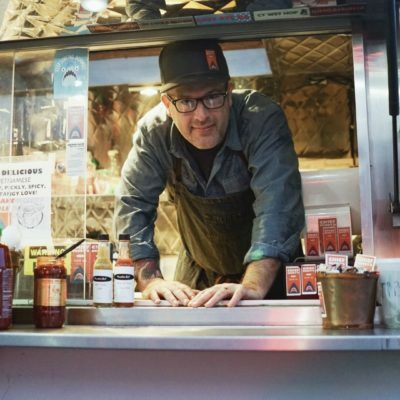 All of these influences led Greg to the idea of pairing high-end culinary ingredients with the casual atmosphere of a food truck. 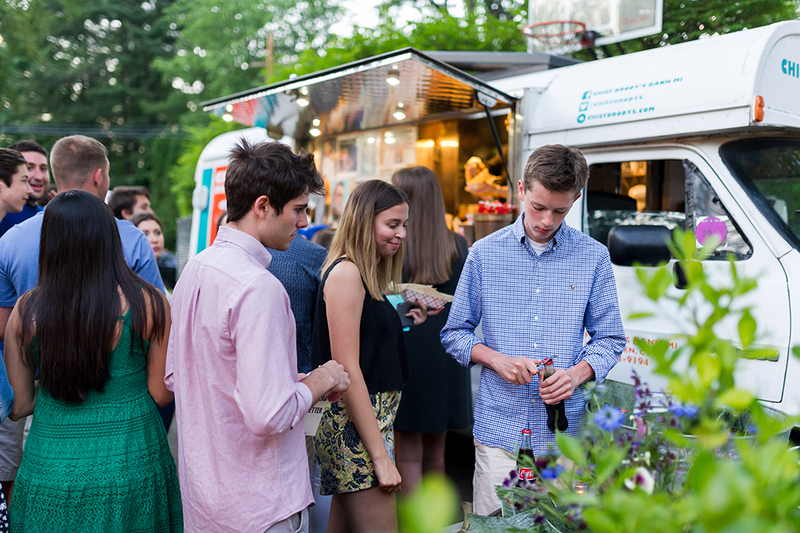 After moving to Connecticut and gaining years of experience in both front and back of house at restaurants Caseus and Barcelona, he had the opportunity to purchase the famous Caseus Cheese Truck’s original food truck, named it after their favorite character in Jaws (whom they also named his son Brody after), and Chief Brody’s, as we know it, opened in July 2015. 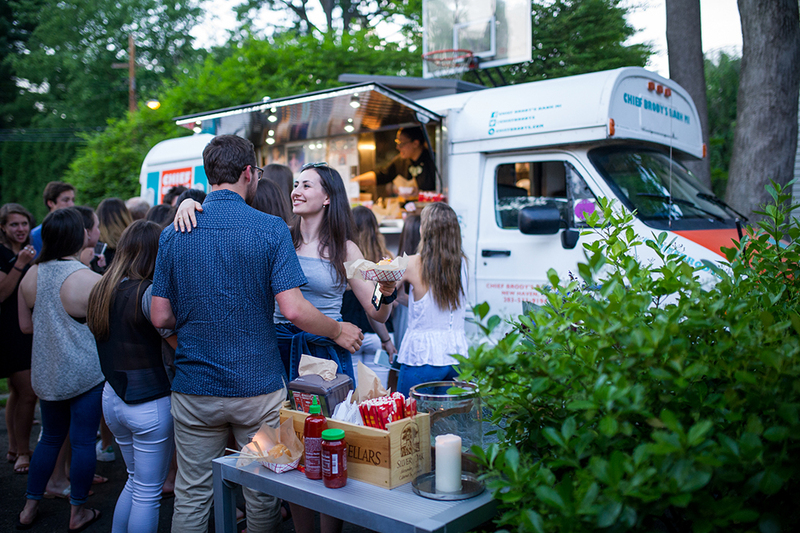 Luckily, Greg was inspired by New Haven’s growing food scene—an area famous for a cultural-crossroads of culinary and ethnic influences, so he decided to base operations there and exercise his passion for local community. 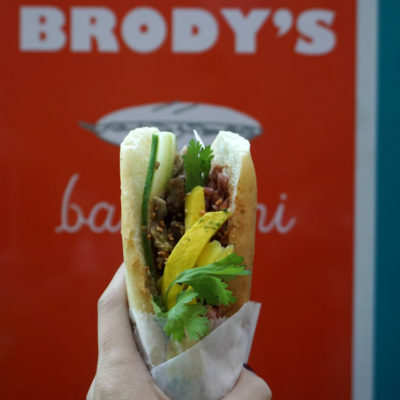 Chief Brody’s Banh Mi has a “guest for life” mentality; its mission is to provide high-end restaurant-quality ingredients and hospitality with the casual fun of the food truck experience. 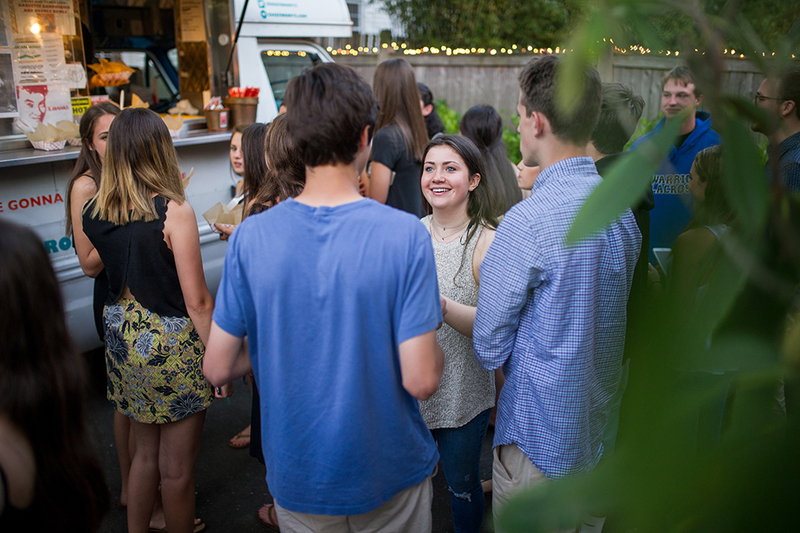 We practice environmentally responsible business practices, where 90% of the ingredients are locally-sourced and organic, our generator is low-emissions, and all paper used is 100% green recycled products. 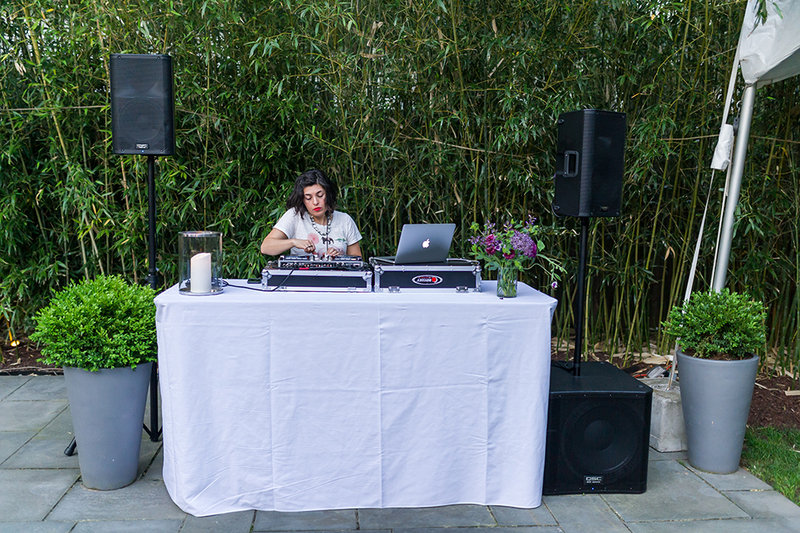 Insanely delicious, fun vibes, good people. 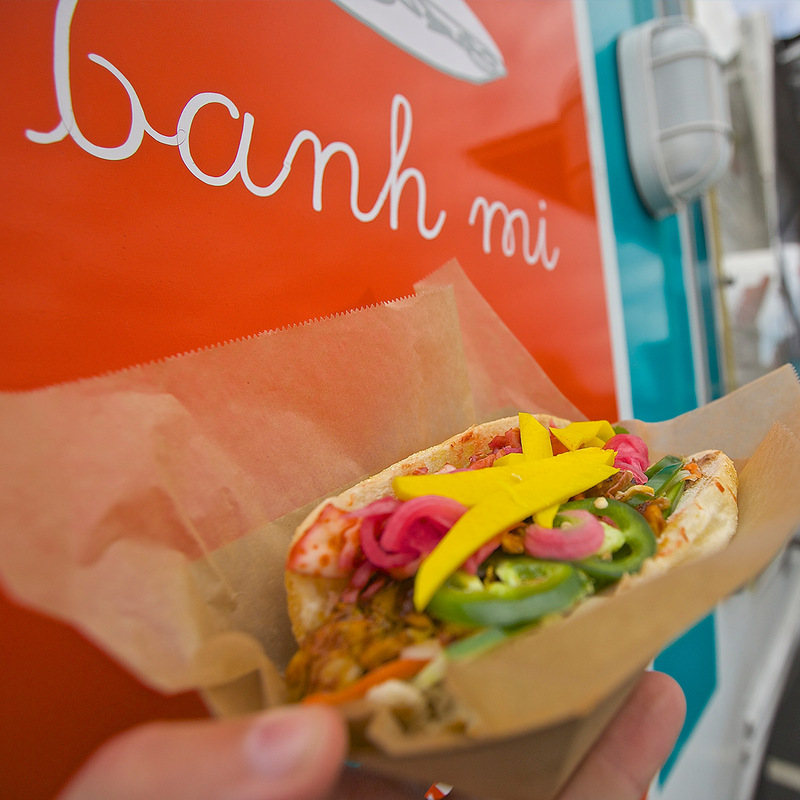 Come hang out with Chief Brody’s Banh Mi! 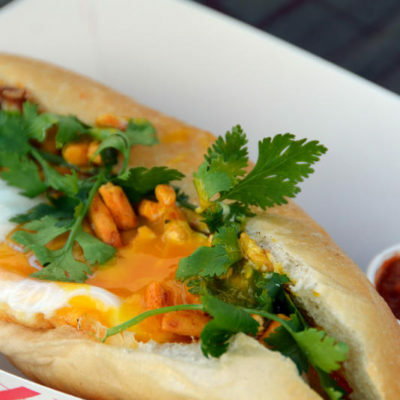 Toasted Local Baguette Sandwich Stuffed With Classic Banh Mi Fillings And Your Choice of Meat or Veg. 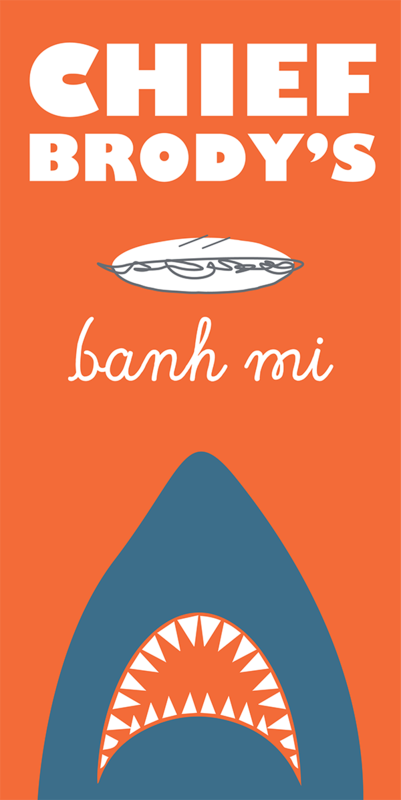 Cold Rice Noodle Salad With Sweet Chili Sauce Stuffed With Classic Banh Mi Fillings And Choice Of Meat Or Veg. 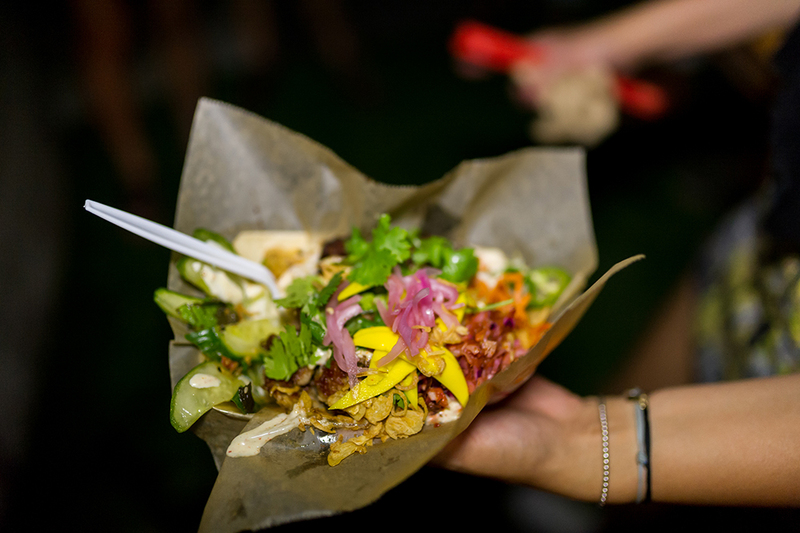 Add our famous noodle salad bowls to the bites for more variety! 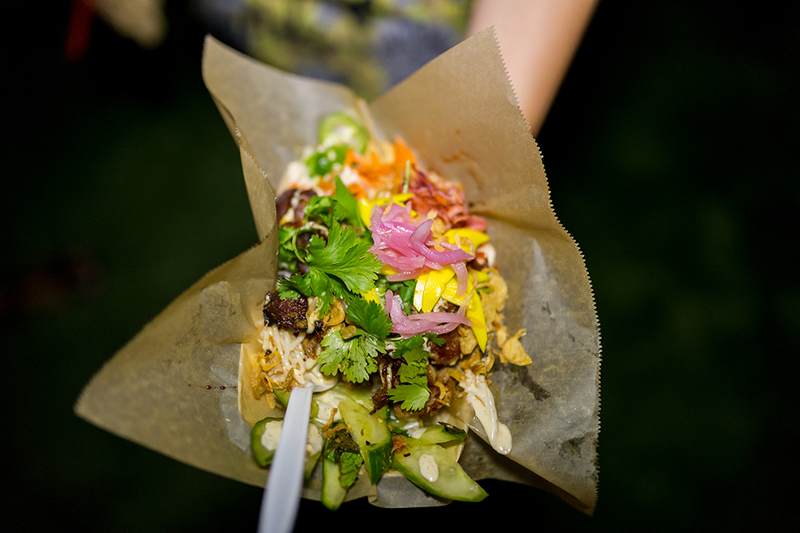 The ultimate Chief Brody's tasting for your guests- get all our fillings and add ons for an unforgettable experience. *Travel fees, tax and gratuity are not included. Menu is subject to change based on seasonal availability. 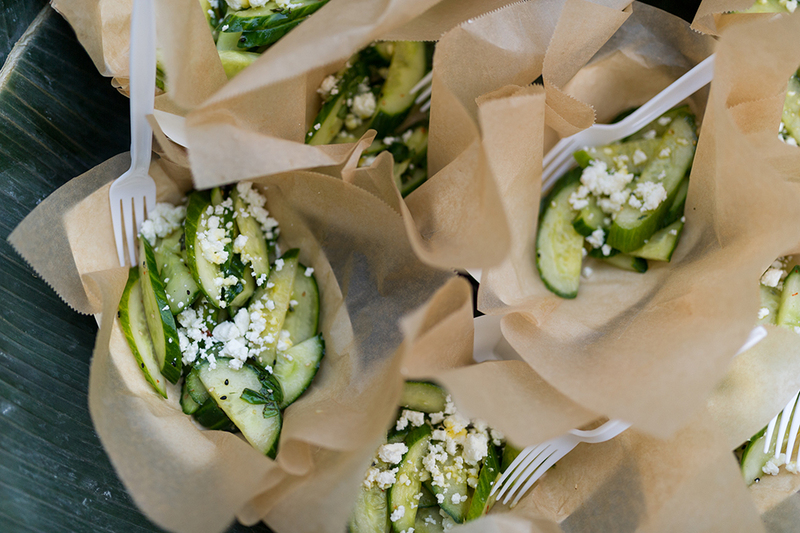 Gluten-free, vegetarian and vegan options available. No nuts or shellfish are used in our cooking. Visit Facebook and Yelp for our most recent reviews. Follow us on Instagram to get the latest! 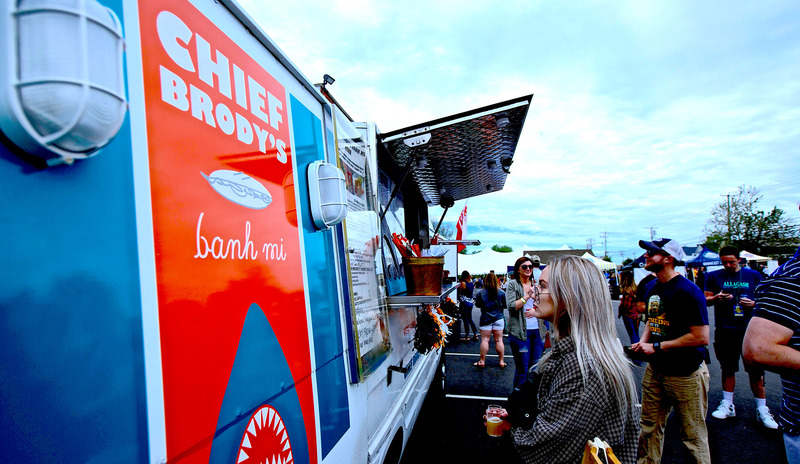 Follow on instagram @chiefbrodys to find us near you.